Download the scope & Sequence right now! It is located below my signature as a PDF File. 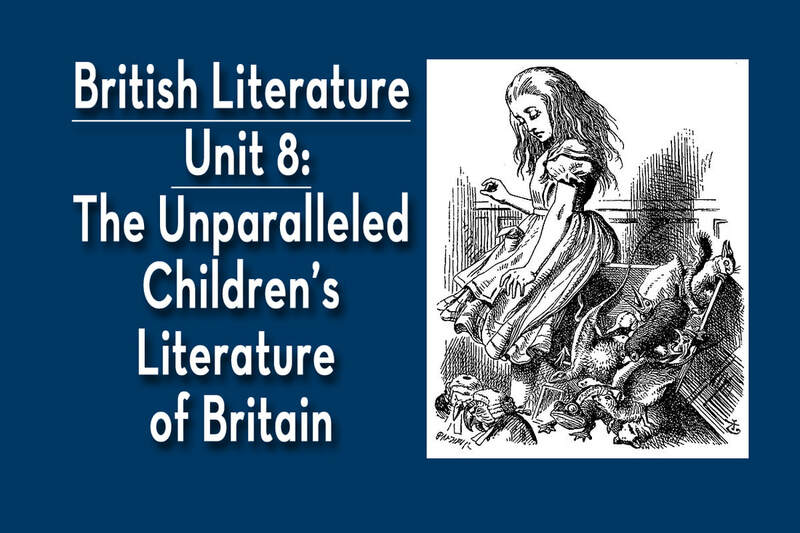 British Literature is probably the most intricate and complex literature course a high school student will study, but it is also very rewarding. The long life of the British Empire has allowed its literature to trace not only the development of the English language itself, but also the development of the culture of English-speaking people. 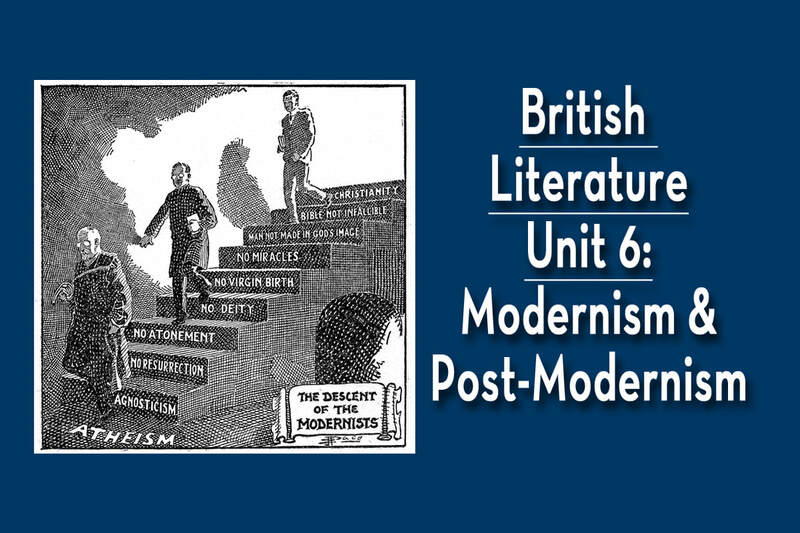 With the likes of Chaucer, Shakespeare, Shelley, Dickens, Bronte, Milton, and so many more acknowledged masters, the literature of Britain stands as a challenge and an inspiration for serious students of literature, language, ​or human kind. 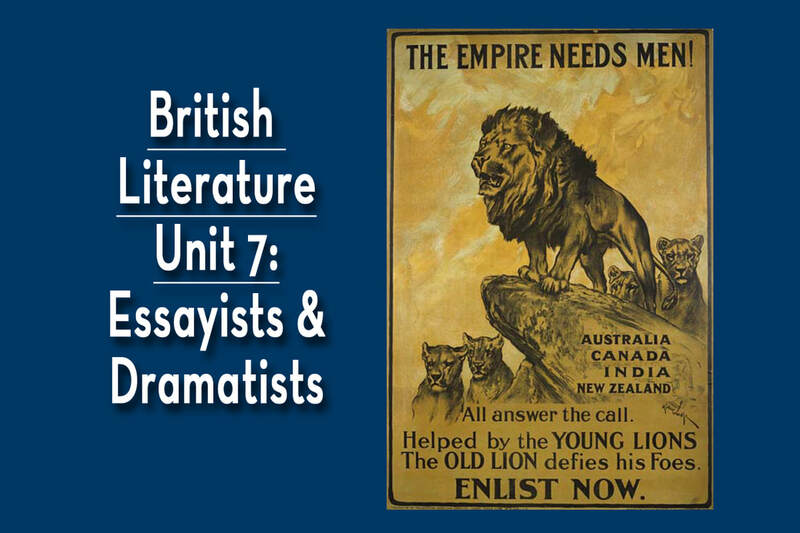 As a survey course, the class will include an overview of British literature from early Anglo-Saxon to Modern eras. The literary gems of each age will be properly set in a historical applications for a better understanding of the social and historical context of the readings. A unique focus of this course will be an enhanced understanding of literary criticism and its place in literature. As they interact with the literature, wrestle with it, are inspired by it, students will grow in their ability to analyze and appreciate the themes and ideas these foundational authors present. This early period is exciting simply because it is so rare: few people were literate, the language was still developing , and oral tradition still held sway. John Wycliffe’s push to bring Scriptures into the language of the people in the mid-1300’s along with Geoffrey Chaucer’s Canterbury Tales in English helped to create a movement towards embracing English. Today we look back to Beowulf and a handful of other Old and Middle English writings as the works that form a foundation for British Literature. We examine them today as preliminary to understanding the formation of both a culture and a body of work. The word “renaissance” means re-birth, or reawakening, and this era of literature certainly served to reawaken the creative artistry across England. With the 45 year reign of Elizabeth I encompassing a rise in literacy and stability on both foreign and domestic fronts, new literary genres and metrical forms arose, and old forms – such as the drama and poetry – found new heights. Inspired by the renaissance movement from the continent and fueled by the printing press, literary output soared and greats such as Shakespeare, Spenser, and Sidney took full advantage. The Romantic Era in literature was rooted in nature, focused on the past, and driven by the expression of emotion. In part a turning away from the industrialization society was experiencing, the romantics embraced the experience of beauty and elevated the ideals of medieval heroism and the traditional past. We will look at one of the Gothic novels of this era – Mary Shelly’s Frankenstein – as well as some of the beautiful lyric poetry from the six great Romantic poets of the age. 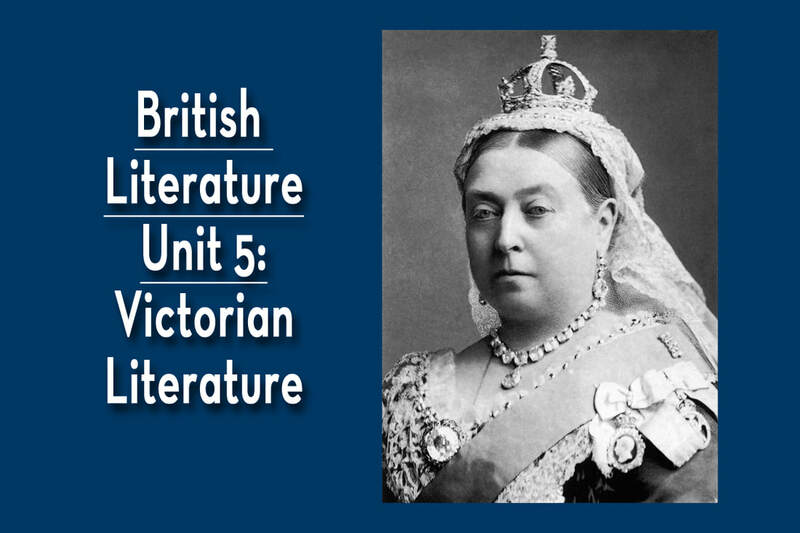 We will refer to Unit 4 as Literary Realism, but in reality the work we study during this unit is unique. With details that span Romanticism, Victorian literature, the Realism movement, and as one of the first Bildungsroman novels to feature a female hero, Jane Eyre has a wealth of information to impart to us regarding both the society and ideals of the place and time in which it was written. As a work of art, moreover, it is a marvelous combination of complex and varied sentence structure with a depth of vocabulary and breadth of literary style that sets a standard for the time. This was the time when women wrote societal criticism under male nom de plumes. Jane Eyre will show us why. The Victorian Era provided a long stable period in society during which the novel became its leading form of literature. Its themes range broadly but tend to reflect the social realities of its working class and revealed a more socially conscious nation. The explosion of middle class literacy led to the novel finding itself ensconced as society’s dominant form of entertainment, and as novels were often published serially, it was rather like a television drama. The entire nation “tuned in” through periodicals for the next installment of Dicken’s latest work! The Modern and Post Modern Era brought a break with traditional literary form. The disillusionment of WWI and the upheaval of religious beliefs brought about through scientific writings led to shifting societal mores and values. The turbulence of the times sifted down into its literary output, resulting in new themes in prose and new forms in poetry. We will read Lord of the Flies as witness to themes of disillusionment and societal upheaval, and will examine the poetic works of Yeats and his peers as well. We can’t ignore the resurgence of theater in the early 1900s, as well as the emergence of the essay as a major literary form. Both of these reflected a growing concern with the real issues around the world. In the 20th century Britain was twice threatened by World War, and its lofty rhetorical response to the threats, whether in essay or speech, rallied the island nation to defend their country and their way of life. Dramatists such as Oscar Wilde, George Bernard Shaw, and Noel Coward lit up the stage throughout the 20th century by pushing old boundaries with new forms, new themes, and new ideals. Britain holds undeniable claim as the great powerhouse of children’s literature. Never content to feed its children mental pablum, British children’s classics bring fantasy to life with a five-syllable vocabulary and a decidedly dry wit. Perhaps only a country where castles and charming villages still exist, and its ancient past is told through myth and fable, can truly breathe life into fantastic worlds which lure children and adults alike into their pages.